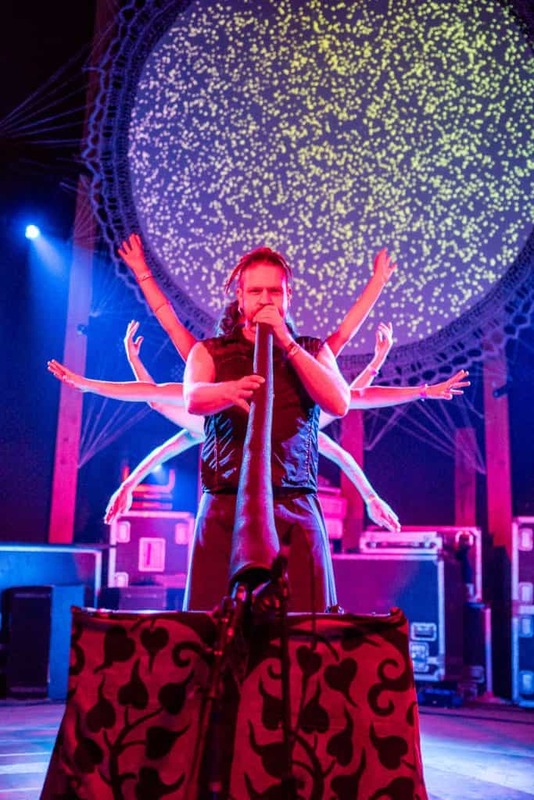 Didgeridoo Breath’s long time friend, World famous band Wild Marmalade Didgeridoo Player Si Mullumby is back for a special and intimate, high energy, free flowing spectacle of didgeridoo vibration and rhythm ! 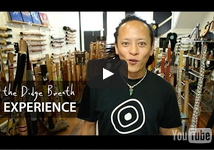 Featuring our local drummer Martin Phillips (Rhythmfix), these combo will blast the night!! 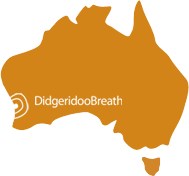 The DIdgeridoo Breath will transform into dance floor! 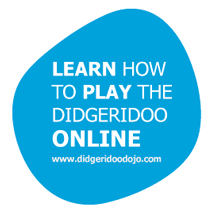 Come and join us for the Didgeridoo Breath concert!! !